Gilbert ® Rugby Contact Short Pro are specifically designed to help prevent injuries from knocks during contact training drills. Easy access drawstring allows shorts to be quickly and easily put on and taken off. 17mm thick cellular EVA foam for excellent protection. 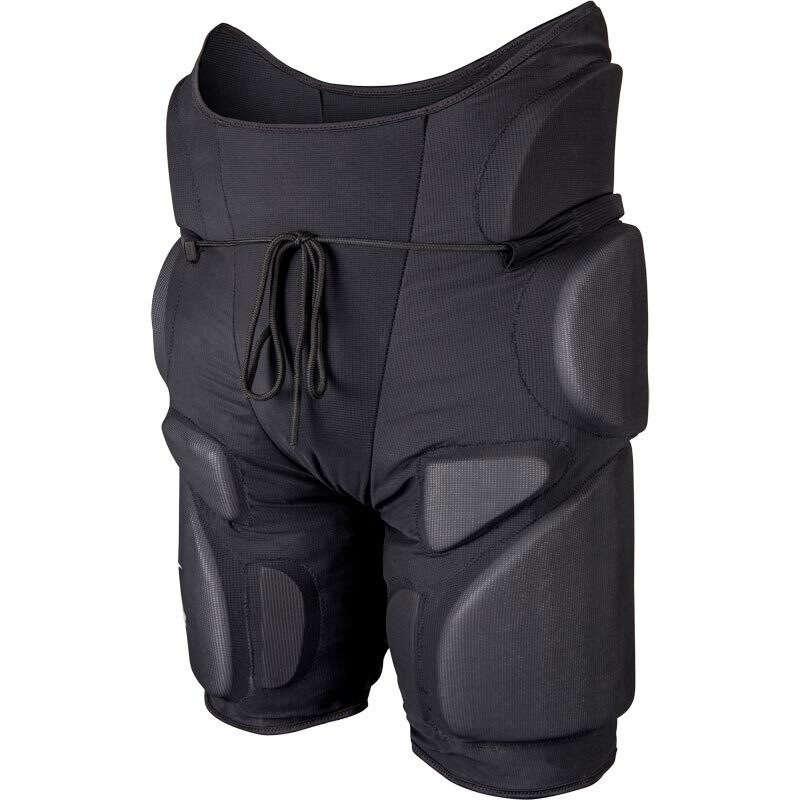 8 points of protection provide coverage to the most vulnerable sections of the legs and thighs. Bio-mechanically positioned to ensure unrestricted movement. Used by Wallabies and the SRU.